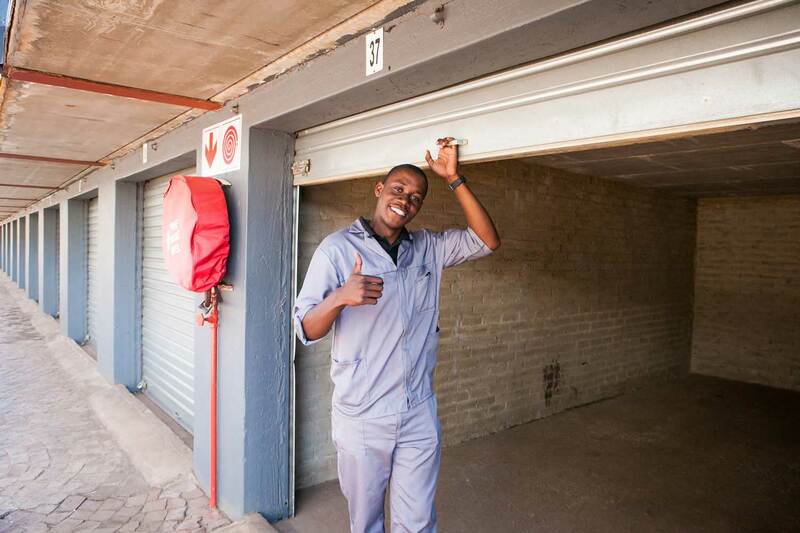 Get secure storage in Centurion with no deposit. 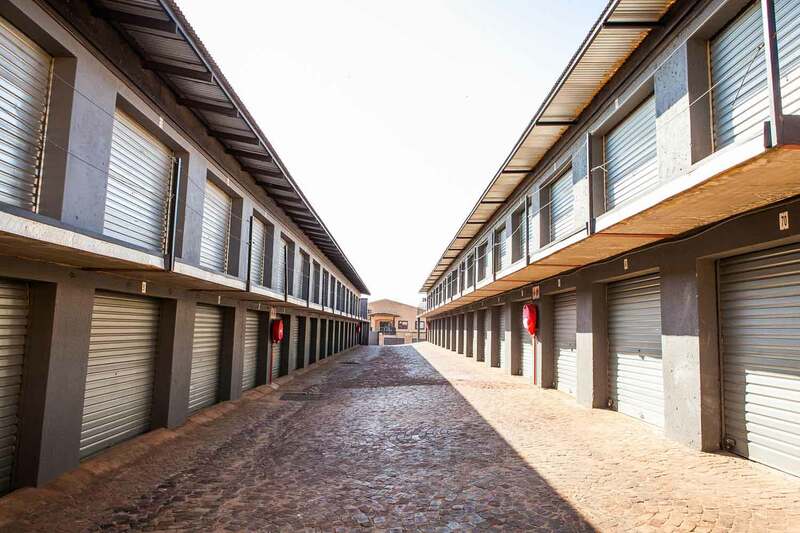 Providing self storage and vehicle storage space in Centurion. 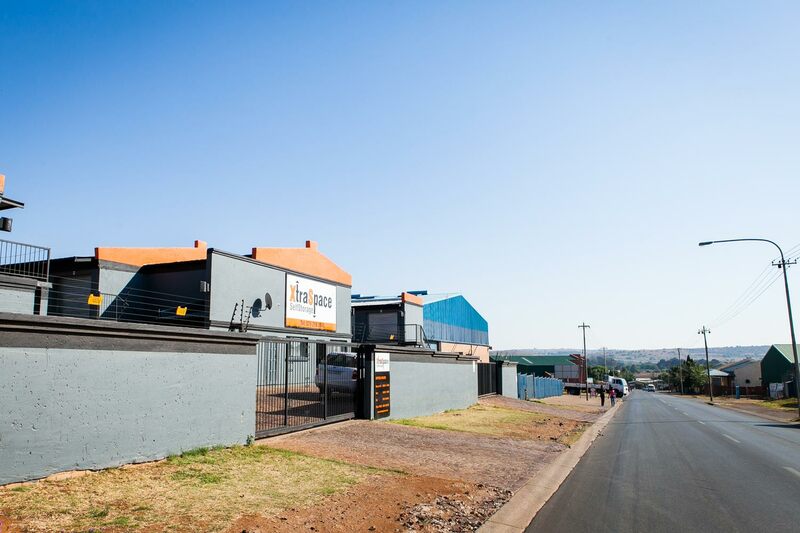 Our double-storey Centurion self storage facility offers a large number of secure self storage units in three sizes – 9 m2, 18 m2 or 38 m2. The units are ideal for storing personal or business items. Customers have unlimited access to their units during office hours, and forklifts are available on-site to assist with heavy loading and unloading of your personal or business items. Centurion XtraSpace is ideally situated between Pretoria and the Midrand, close to the R55 and the N14 highway. 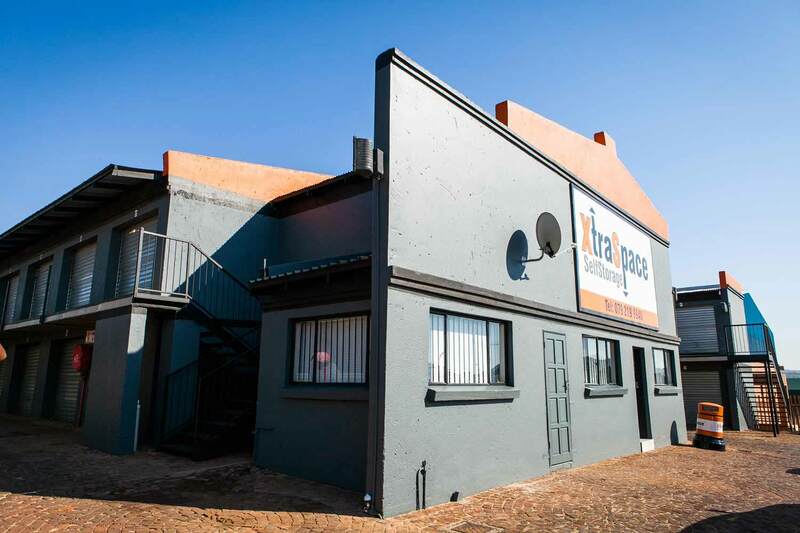 It’s minutes from downtown Centurion, which includes one of the country’s largest shopping malls and has developed into a booming business centre. It’s a 10-minute drive to neighbouring Laudium and Erasmus, and 20 minutes to reach Helderfontein Country Estate, the Waterfall estates and Blue Hills Equestrian Estate. Johannesburg is a little over half an hour away, depending on traffic conditions. Our facilities are clean and safe, and our staff is known for being welcoming and helpful. Centurion XtraSpace is currently managed by Shaney Backhoff, and most of our staff members have been working at the branch since it first opened in 2008.